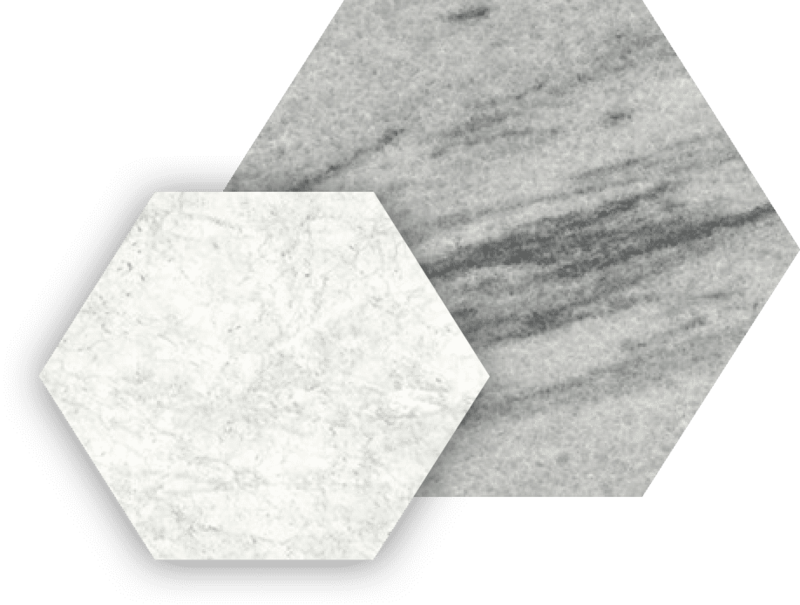 We offer a unique selection of specialized countertops, including quartz, porcelain, marble, and much more. At Minnesota Tile & Stone, we always make sure the job is done right the first time. That’s why we’re happy to measure, fabricate, and install all of our products ourselves, which is actually rare in our industry. A super durable and nearly indestructible material, we carefully source our quartz to bring you the finest selection in the region. We offer engineered stones from DuPont Zodiaq, Silestone, Vicostone, Q Quartz, Hanstone and Caesarstone, and high-quality recycled and green products as well. Over the years, we’ve learned who to trust. We’re proud to offer quality quartz and reliable products from the following distributors. Our designers can help you transform your home using thin porcelain tiles that are easy to install, eco-friendly, and guaranteed to last. We carry a unique selection, including products from Florida Tile, Cotto d’Este, and Florim. Over the years, we’ve learned who to trust. We’re proud to offer reliable thin porcelain panel products from the following distributors. 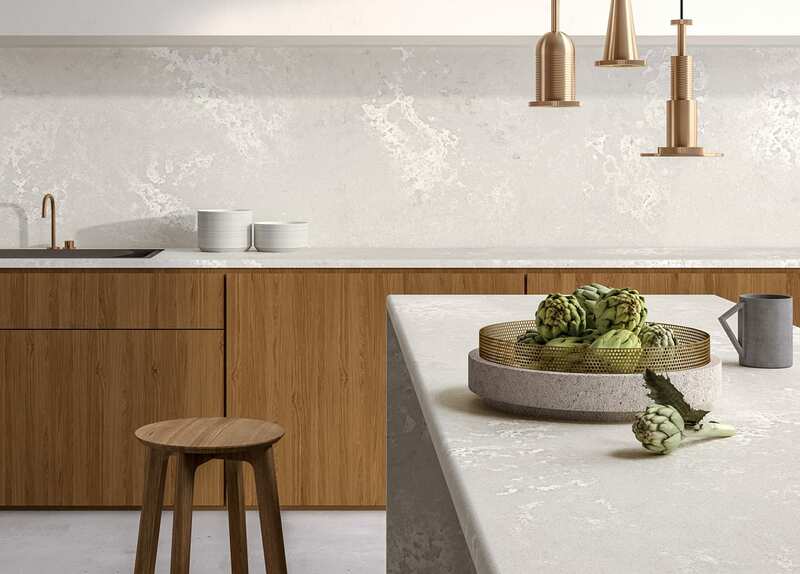 From Minnesota-sourced Cold Spring Granite, to exotic Brazilian stone, and classic white Italian marble, Minnesota Tiles & Stone’s five Twin Cities showrooms have an endless selection of stone countertop slabs to help you achieve your creative vision and beautify your home. 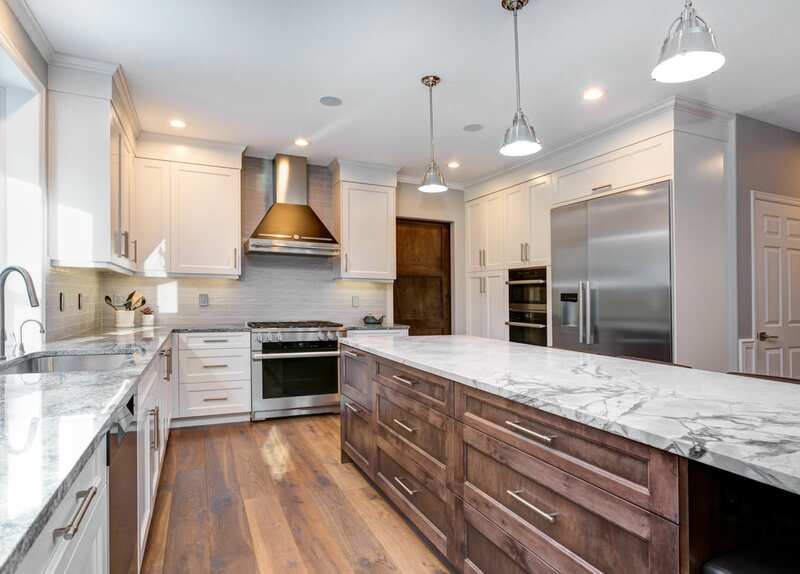 Take a look at some of the exclusive countertop options that we are able to fabricate and provide especially for your kitchen or bathroom project. 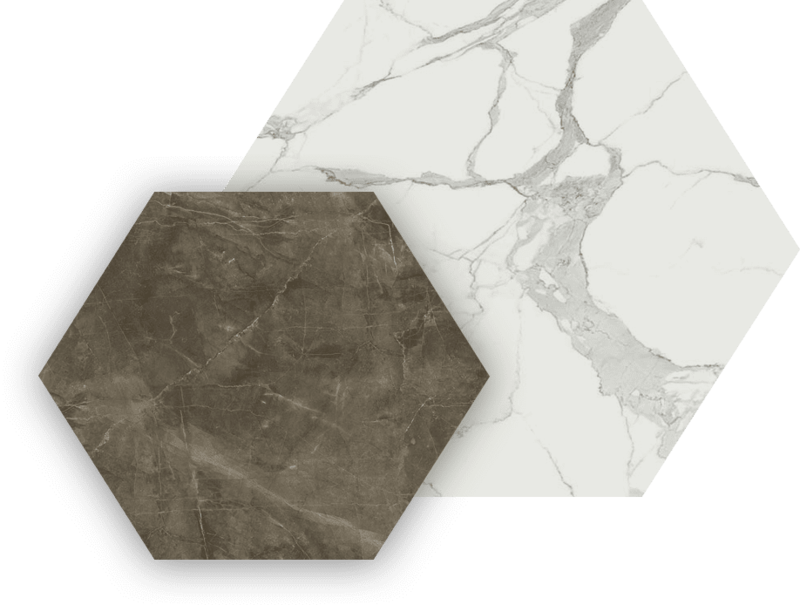 Use our digital lookbook to get started on your next project right away and see the inventory that’s currently stocked in our Minnesota Tile & Stone showrooms throughout the Twin Cities. If you see something you like, visit any of stores and our in-house designers will help you select the absolute best stoneware to suit your needs. At Minnesota Tile & Stone, we take pride in ensuring that your masonry is rock solid. 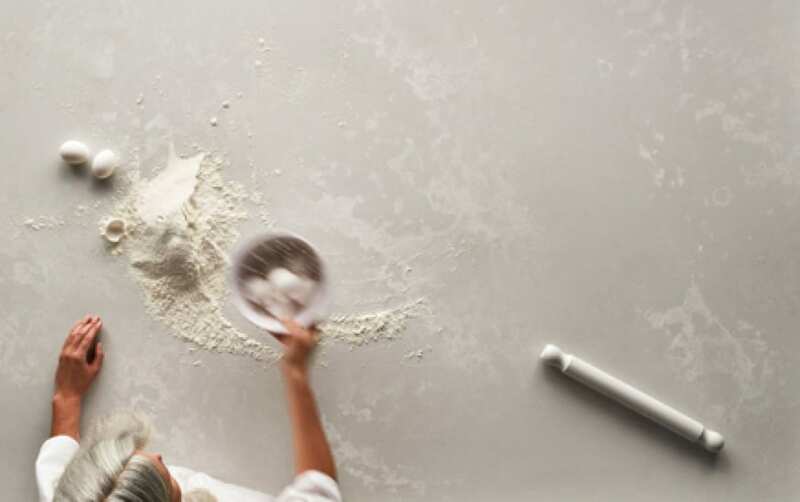 A beautiful countertop edge can make your new project look perfect. It’s like the icing on the cake. Choose from one of these classic edge profiles or contact your design consultant to create a countertop edge that’s uniquely your own. Just go for it! Planning a custom countertop to fit your residential or commercial project and your budget has never been easier. Try out our simple calculator for a quick estimate. Finding a company you trust can be difficult. If you make the wrong choice, the project could end up being costly, or even unsafe. Thankfully, Minnesota Tile & Stone is here for you. We’re proven leaders in the masonry and home repair space and have been providing premium quality work since 1930. We welcome collaboration with our customers and offer work tables and product samples to make the creative process run smoothly.